Cooking Thai food at one’s own home is both a passion and challenge for food lovers. 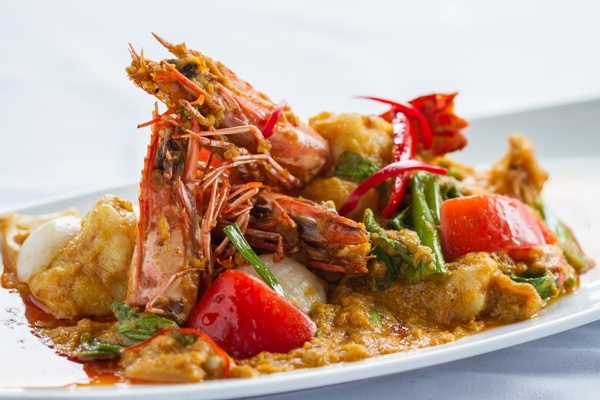 Those who attempt to cook Thai food at home are those who love the flavours of Thai cuisine. Other possible reasons include the thrill of preparation such as a stir fry. It is part of the curiosity of people to cook any food and try new recipes that interest them. In addition to the mandated conventional cooking style people also apply personal innovations into the cooking making it more personalised. 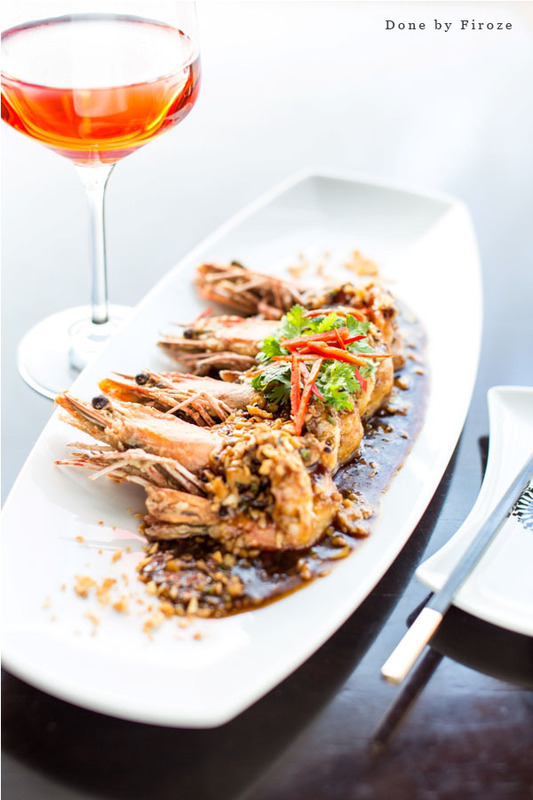 In Thai food the ingredients work to achieve a fine balance between sour, salty, sweet and spicy flavours across the meal restoring harmony between the body’s Yin and Yang forces. By Yin it is meant cold or soothing energy such as coconut milk and Yang represents hot energy heightening the pulse rate as in chilli peppers. But keep in mind the fact that Thai cooking is complex and calls for adherence to at least 5 rules before you get the wok or a jar to make pad Thai. Fresh Ingredients: Good palm sugar, good tamarind and good fish sauce are essential. Anything that is being used must be of good quality. That is the case with all cuisines but this is crucial to Thai food. So, use freshly squeezed lime and proper Thai basil only. Balanced meal: To strike a balance in their Thai cooking, keep tasting the food in progress, intermittently. Go for a variety of dishes for a meal that can balance salt, sweet, sour, bitter and hot tastes as well as texture. Every dish needs to have one of these elements. The balance can be achieved by seasoning and making a fine choice of dishes on the table. A proper Thai meal must be eaten with rice. Thai jasmine rice can be amazing. For dinner you can have plain rice also that is simply cooked with no flavour as other dishes are already seasoned. Also remember that fried rice is never served with a Thai meal. Any serious cook hoping to crack Thai cuisine needs to invest in a big size mortar and pestle. A granite mortar and pestle can be a cheaper option is one of the most important items in a Thai kitchen. They are versatile and help in making curry pastes and easy grinding of spices and in milling roasted rice. To discover the techniques and ingredients of Thai cooking deeply, there is no better place than Thailand. You can expand your knowledge of the recipes and traditional techniques of preparation that give Thai food its distinct flavour. Try cooking some Thai dishes at home first and see what all mistakes are being made. 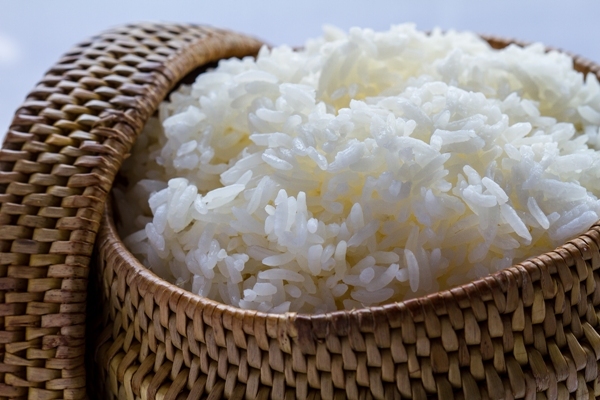 An example can be sticky rice. Soaking the rice overnight in salty water is pretty easy. So, next time when you try the best Thai Restaurant in your city, do verify how far your own culinary skills are matching the Thai Food you eat in that outlet.